In this lesson, we continue with our study of Daniel during the Babylonian period, focusing on the final chapter (chronologically) of that time, Daniel Chapter 5. We covered most of the chapter, with a few verses at the end left to discuss in the next lesson. Sermon from the morning of 2/21/16, answering the commonly asked question, “What About the Thief on the Cross?” This is a question we often encounter when we teach the truth of the necessity of baptism for the remission of sins in order for one to be saved. How do we answer that question? Please join us with an open Bible as we study together. Continuation of our studies in the book of Daniel. In this lesson, from 2/17/16 at the Orangeburg Church of Christ, we conclude our study of Daniel Chapter 8. Our evangelist, Justin P. Sivley, presented this lesson on Sunday evening, 2/14/16. In it, consideration is given to the words of the apostle Paul in Romans 1:18-32, in which it is outlined how when people reject God, God allows them to continue in their own desires and debased, sinful lifestyles. Join us with an open Bible as we consider the subject, “The Beginning of Sin. The message from the Sunday morning service at the Orangeburg Church of Christ on 2/14/16. On this Valentine’s Day, our evangelist, Justin P. Sivley, speaks on God’s Love, and specifically three ways we know that God loves us. Join us with an open Bible as we hear a lesson from God’s Word. Study of Zephaniah Chapter 1 at the Orangeburg Church of Christ on Feb. 14, 2016. Brother Kipton Garrett, one of the elders of the congregation, presented this lesson. 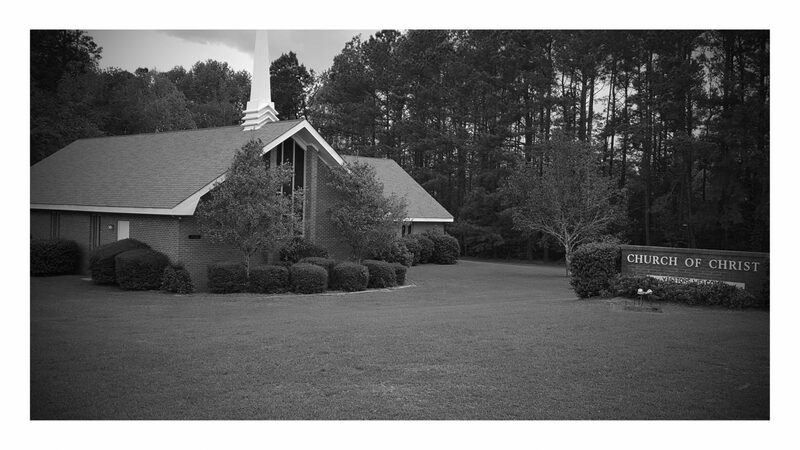 On the first Sunday of each month at the Orangeburg Church of Christ, we have an abbreviated evening service, a period of song practice, and share in a potluck meal together. The lessons on these Sunday’s usually last between 5 and 10 minutes.